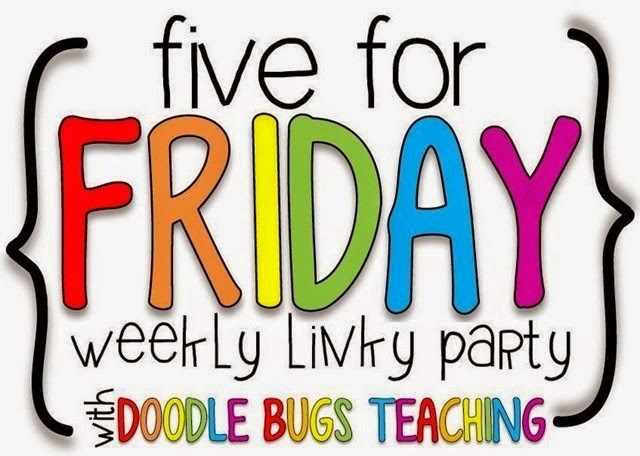 I'm linking up with Kacey at Doodle Bugs Teaching for Five for Friday! 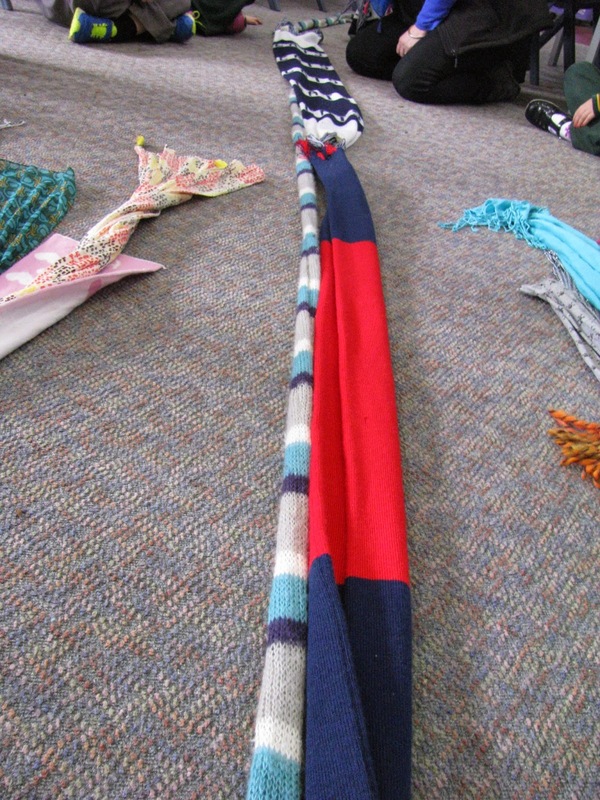 We came back to measurement this week in Maths and did some measuring with scarves! The children loved it! I can't wait to blog about it and show you more photos! We had a free 20 minutes yesterday afternoon (what I had planned wasn't going to fit!) 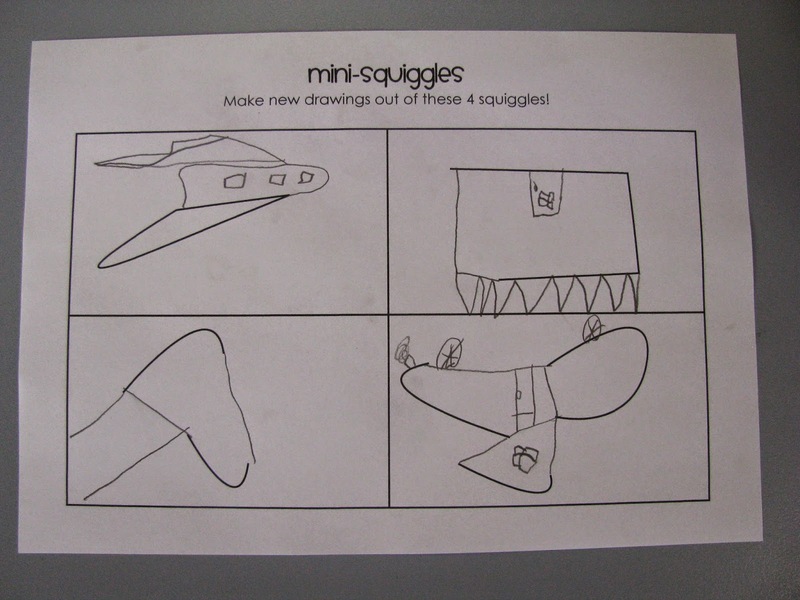 so we watched some more Mr Squiggle and used the pack from Bec from Books, Bugs and Boxes to draw some pictures. The children LOVE them! They ask to do Mr Squiggle every day! I am going to post about this over the weekend so look out for more details! 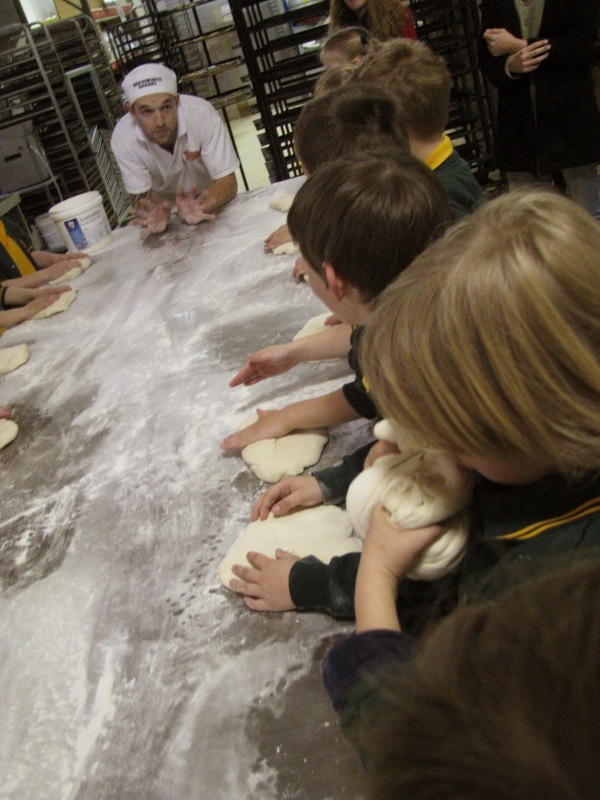 Today we went to the Bakery to make some cookies and some bread! The children LOVED it! The community here is so great that they involve the preps in everything! This week for Uu week so we make "Up pictures". They turned out very cute! I am very very very excited that my new teacher bag arrived in the mail this week. 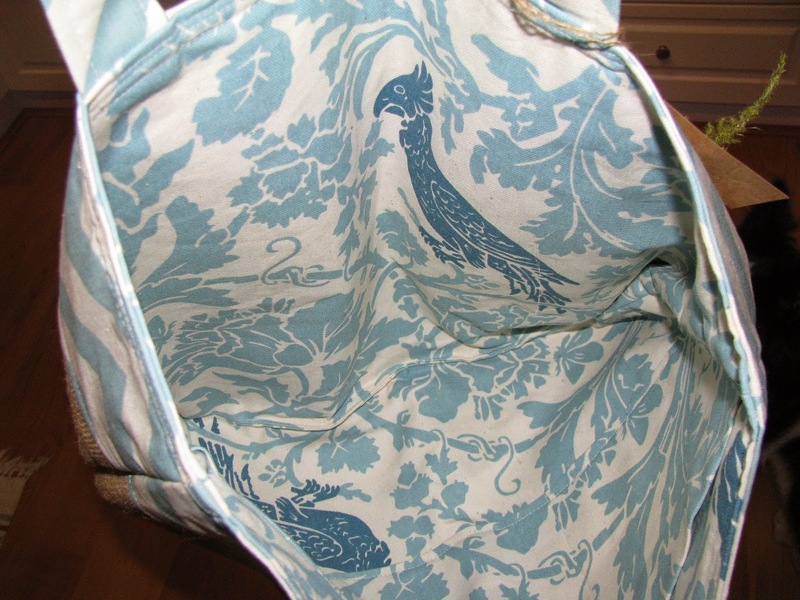 I had been using a free bag my Auntie gave my Mum for books, but it was starting to fall apart. I can't wait to start using it next week. I bought it on Etsy from the lovely Sarah. 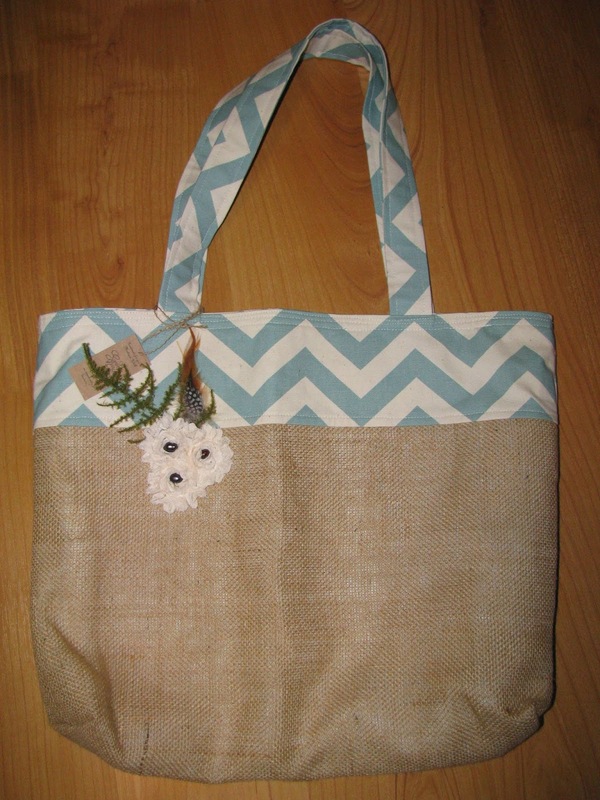 Visit her store here - the bags are adorable (and cheap)! Best of all I said it was for my teacher bag and she made it a little bigger for me! Being an ex-teacher she knew just what I needed! 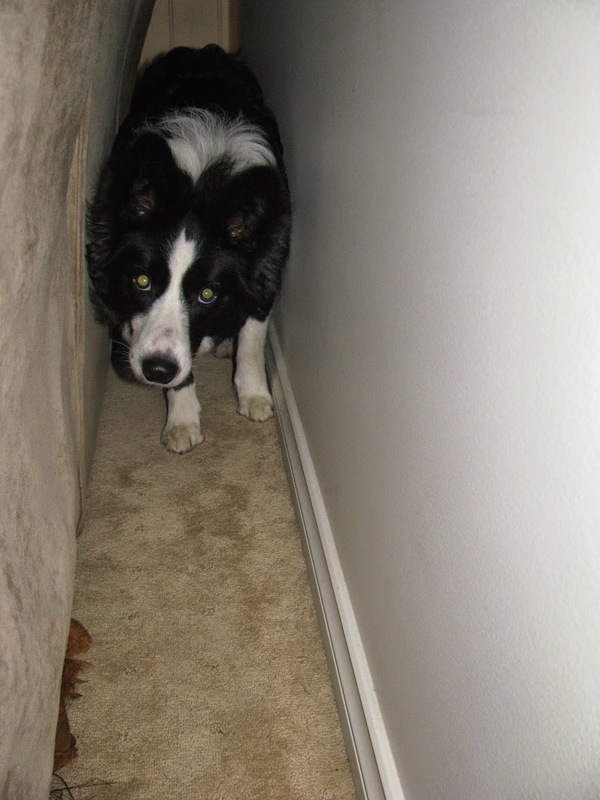 As I was typing up this week's Five for Friday our Puppy (10 months old) was playing and hiding behind the couch! This is her new favourite spot! 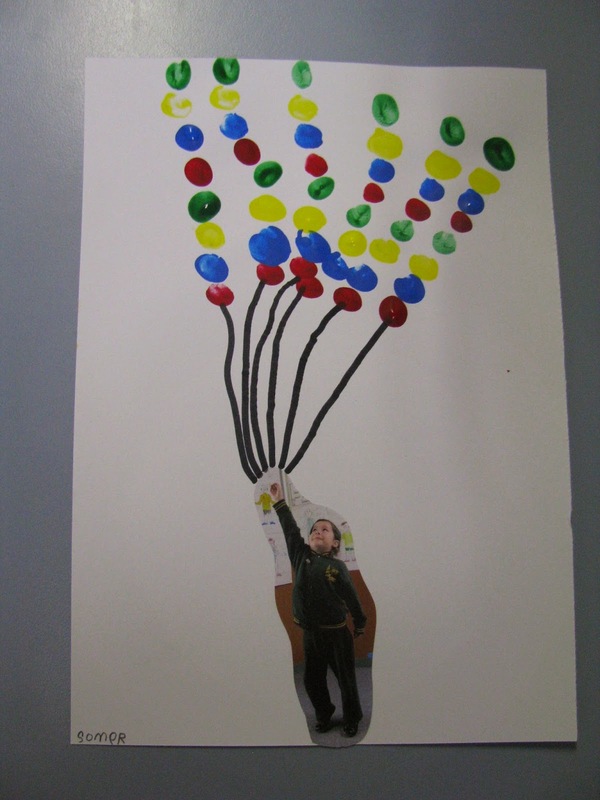 Click on the link below to see more Five for Friday's! Alison what a great set of tasks this week. I love the bag too.